Irish Chimney Specialists are experts on all things related to chimneys. With 40 years in business, we’ve garnered a reputation for our efficient and professional craftsmanship. Whether it’s relining a chimney or rebuilding a chimney, Irish Chimney Specialists has got you covered. We were one of the first companies in the Republic of Ireland to offer our customers a complete relining service. Our sterling reputation is based on the efficiency and speed of our service. 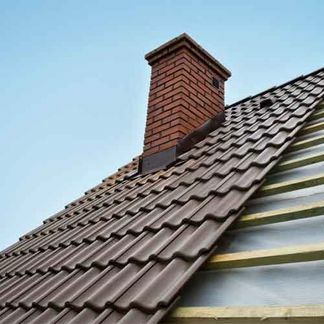 With an illustrious tradition of offering quality chimney services we are able to line chimneys in the traditional method – with clay – or with the new flexi, stainless steel lining. Whatever your chimney needs you can rest assured that Irish Chimney Specialists has the experience and expertise to service your chimney to the absolute highest of professional standards. Are you seeing cracks on your chimney? 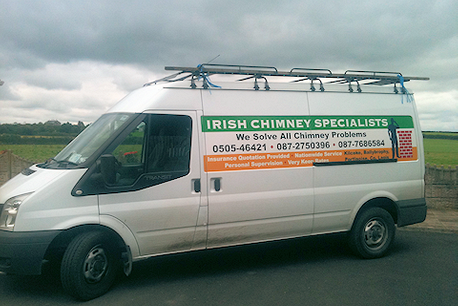 The get in contact with Irish Chimney Specialists today and have the experts repair your chimney. After a chimney fire, it’s of vital importance to have your chimney relined properly. Irish Chimney Specialists are able to reline chimneys with the traditional clay or with the more modern stainless steel lining. Does your chimney have visible cracks? 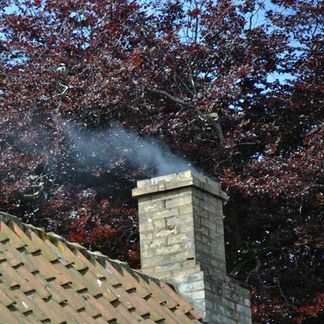 Is smoke escaping your chimney or is it leaking water? Then have your chimney repaired by Irish Chimney Specialists. With 40 years of experience, we’re the chimney repair experts. Irish Chimney Specialists are the chimney installation experts. Our experienced and professional tradesmen have the experience to build chimneys on new buildings or rebuild fire-damaged chimneys. 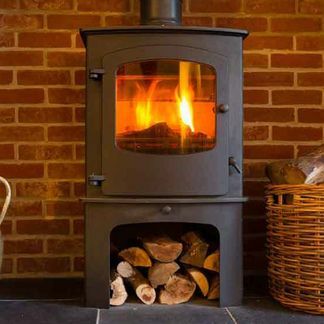 Irish Chimney Specialists are available to install stoves in a client’s home. With so many clients updating their open fire to a stove, Irish Chimney Specialists are able to offer a convenient all-in-one service. Do you need to avail of one of our chimney services? Then get in contact with Irish Chimney Specialists today. Our years of dedicated, professional service means we're ideally placed to take care of all chimney related issues. Irish Chimney Specialists has been proving our expert service for 40 years. 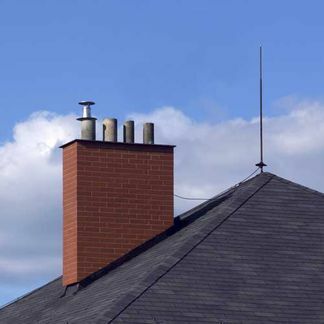 We were one of the first companies in the Republic Of Ireland to provide chimney relining. 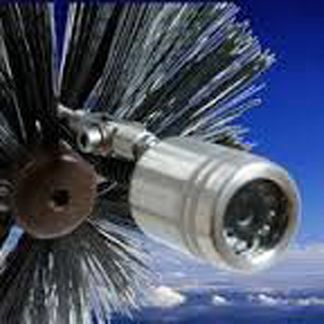 Our prestigious customer base is a testament to the professionalism and efficiency of our service. 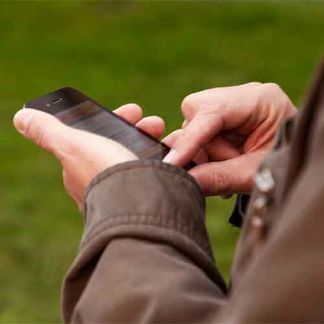 We’ve worked with the Laois County Council and the Limerick County Council. We’ve also overseen large-scale contracts with the Respawn Housing project and the Ballyfin Housing project. Our dedicated team of tradesmen are all HETAS qualified and possess years of experience in the industry. Does your chimney need to be repaired or relined? Then get in contact with the unrivalled experts at Irish Chimney Specialists.